Szilvie was deeply concerned with her smile. She was looking for the right cosmetic dentist and finally found one. 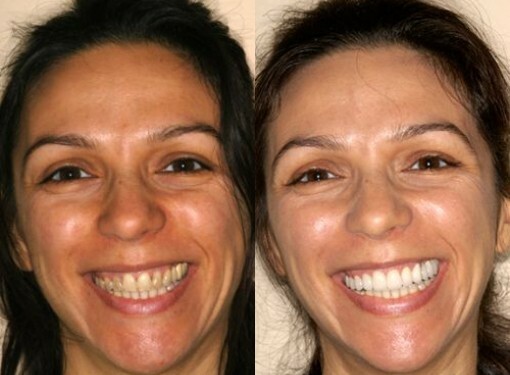 After completing necessary general dentistry procedures such as cleaning and root canal, I started cosmetic dental enhancement consisted of porcelain dental veneers, ceramic crowns and bridge. Enjoy your smile!